WHAT DOES OUR COUNCIL DO? 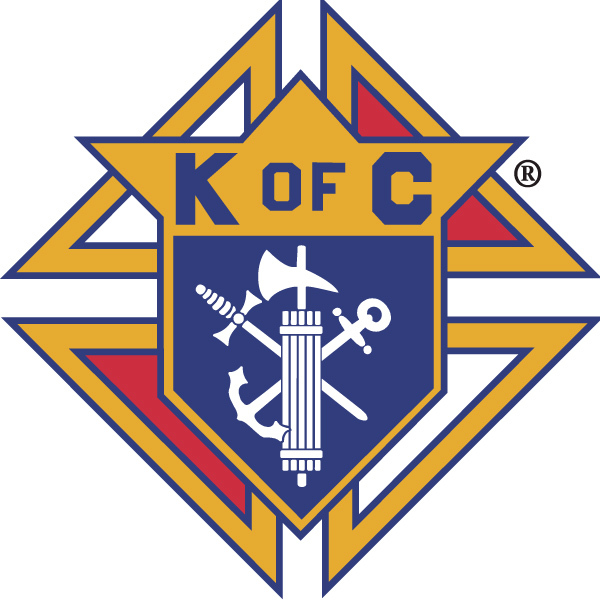 Each Council operates within six major program areas as a Catholic family and fraternal service organization. 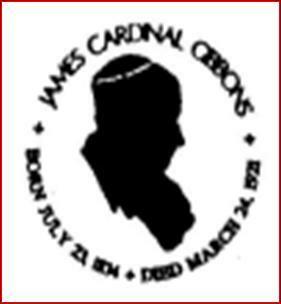 Here is a list of some of the activities we have at Cardinal Gibbons Council. Culture of Life: Activities that stress the importance of all life.